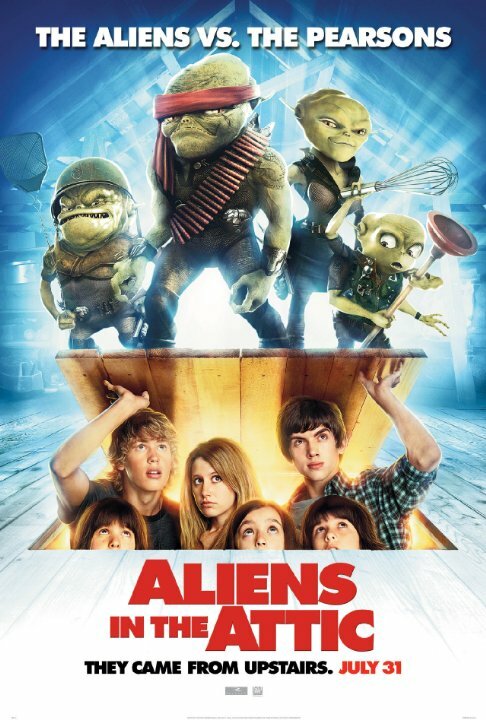 Plot: A group of teenagers at a Maine vacation house need to stop an impending alien invasion... one floor at a time. No posts have been made on this movie yet. Be the first to start talking about Aliens in the Attic!